Image courtesy of Wikipedia. R-O-C-K in the N-E-S? 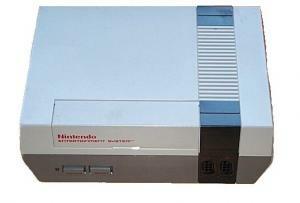 For many gamers, the NES was their first exposure to quality video game music.